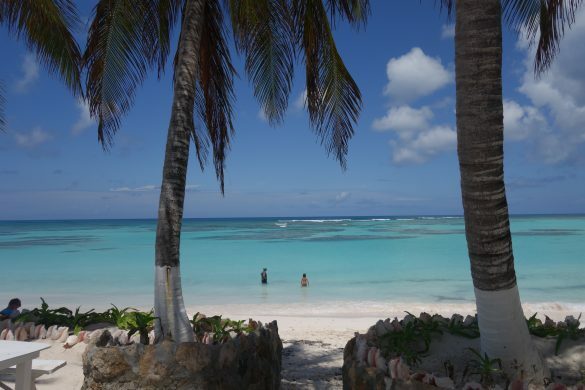 Is This The Most Beautiful Island In The Caribbean? 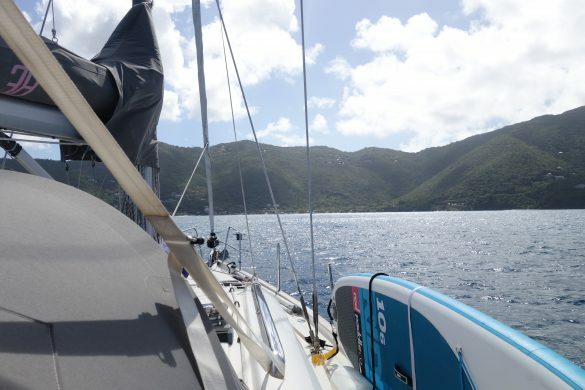 What’s it REALLY like to live on a boat? 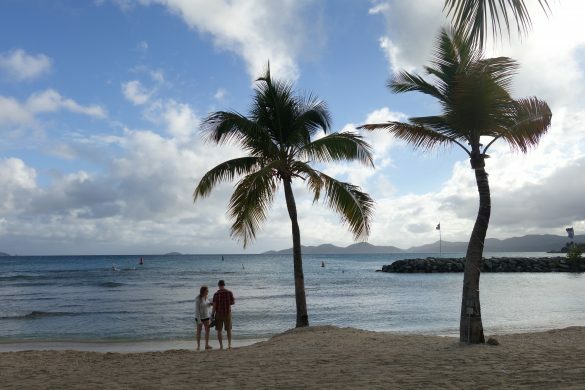 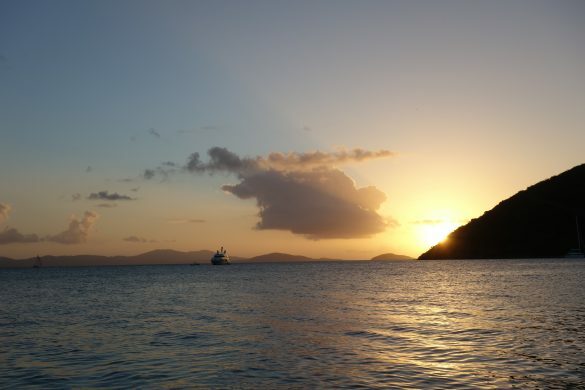 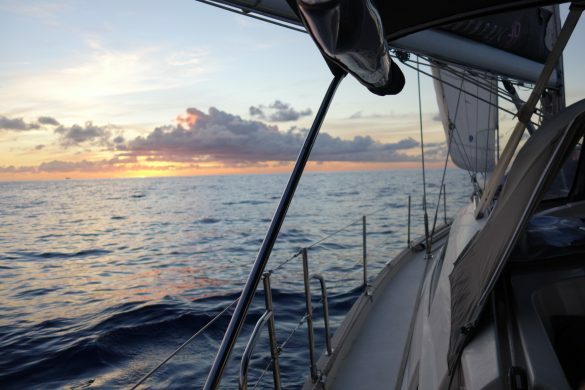 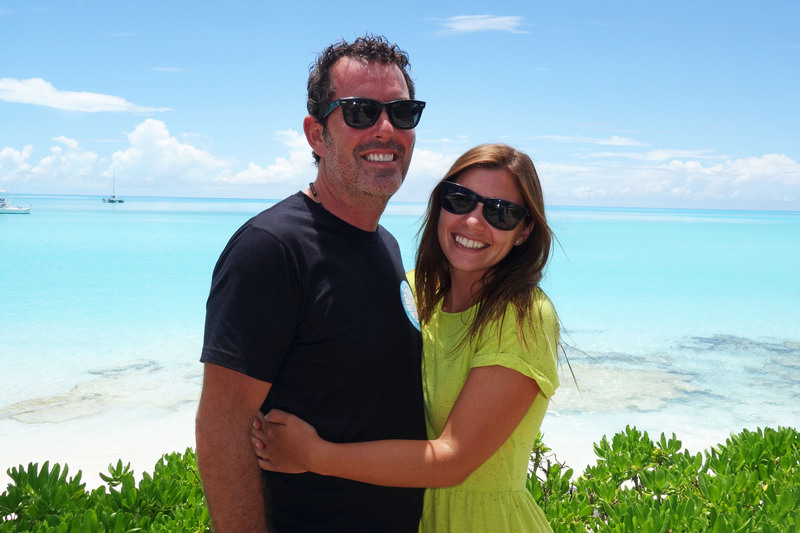 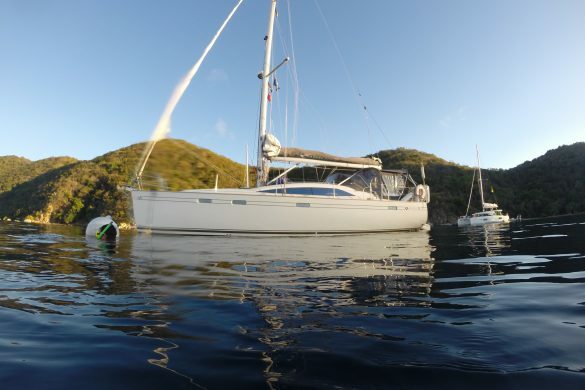 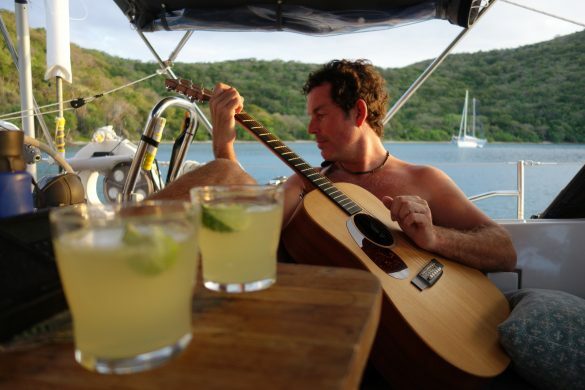 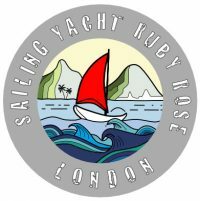 Sailing the BVI’s: Do They Live Up To The Hype?